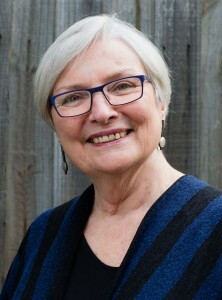 Before becoming a Melbourne writer and teacher, Paula Keogh lived in various country towns and cities, and worked in many fields of endeavour. She served customers at a winery and a restaurant, picked fruit, worked as a gardener, and taught vocational English in an aged care facility. She also travelled widely through Asia, North America, Europe, and throughout Australia. During the past ten years, Keogh turned her mind to creative and academic pursuits. She earned a PhD in Creative Writing from La Trobe University while working on The Green Bell and teaching academic writing at RMIT University. In 2015, Paula received an Affirm Press Mentorship Award for the development of The Green Bell at Varuna, the National Writers House. 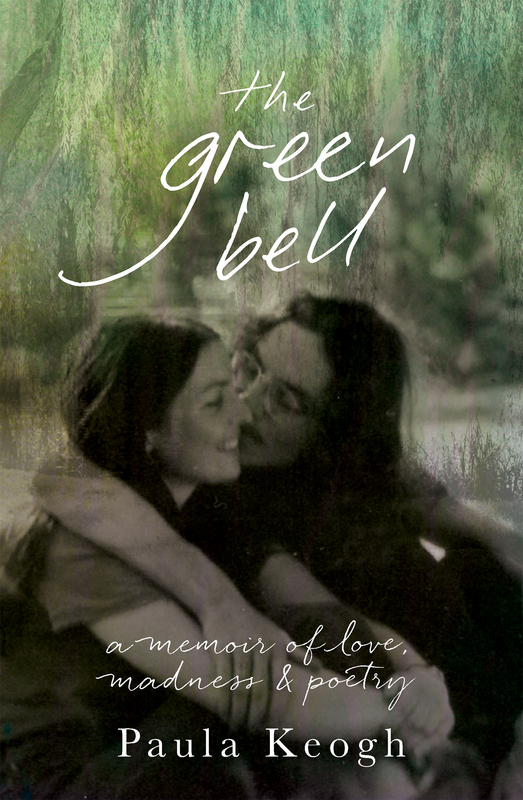 In 2018, The Green Bell was shortlisted for the Douglas Stewart Prize for Non-Fiction as part of the NSW Premier’s Literary Awards, and longlisted for the Stella Prize.